Life is short and whether you realize it or not, the choices you make on a daily basis play a large role in how you feel, look and function. 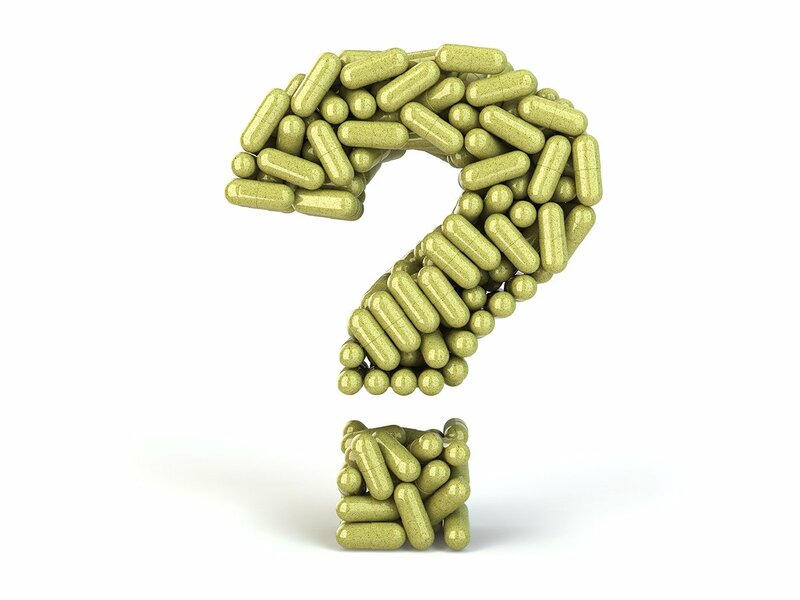 According to natural health advocate Joseph Mercola, more than half of Americans are living with at least one chronic illness. Too many people are suffering on a daily basis, accepting aches, pain and discomfort as just a normal part of “getting older.” It certainly does not have to be this way! Rather than accepting and embracing symptoms, let us work together to get to the root of the problem. 80% of illness and disease stems from diet and lifestyle. We are all unique; nutrition coaching focuses solely on YOU—your health history, current challenges and personal goals. A Nutrition Therapist will work with you to develop healthy, approachable diet and lifestyle practices to effectively reach your goals. Coaching helps clear up confusion and motivates you to keep up with your daily healthy habits. Call us today at 630.You.Well (630.968.9355) to schedule a free 20-minute consultation with our Nutrition Therapist and see if our Nutrition & Detox offerings are right for you! Did you know that up to 80% of illness and disease stems from diet and lifestyle? This is positive news because it means that you have a lot of power when it comes to your long-term health and wellbeing. Contrary to popular belief, having a genetic predisposition to a health condition, illness or disease does NOT determine your fate. The expression of genes is LARGELY influenced by your internal environment which stems from diet and lifestyle habits. Chronic symptoms, illness and diseases do not manifest overnight—they are often a result of months, or even years, of poor choices, limiting beliefs and lack of self-care. Health activist Mike Adams reports that pancreatic cancer, for example, can take up to 20 years to grow to the point where it is diagnosed by conventional medical doctors. Whether you are dealing with a chronic illness, pesky symptoms or just want to clean it up, coaching can be incredibly helpful! Trends are constantly changing in the health and wellness field. One day eating eggs is viewed as healthy, the next it is not. Steady cardio is encouraged by some yet others push for shorter, intense bursts of exercise. Gluten free is all the rage, but is it actually healthier? It is no wonder that with all of the conflicting perspectives and information that people are overwhelmed, confused and frustrated. But that is where a Nutrition Therapist comes in—to help clear the confusion, answer your pressing nutrition questions, and work with you to determine a course of action best suited for your needs and lifestyle. 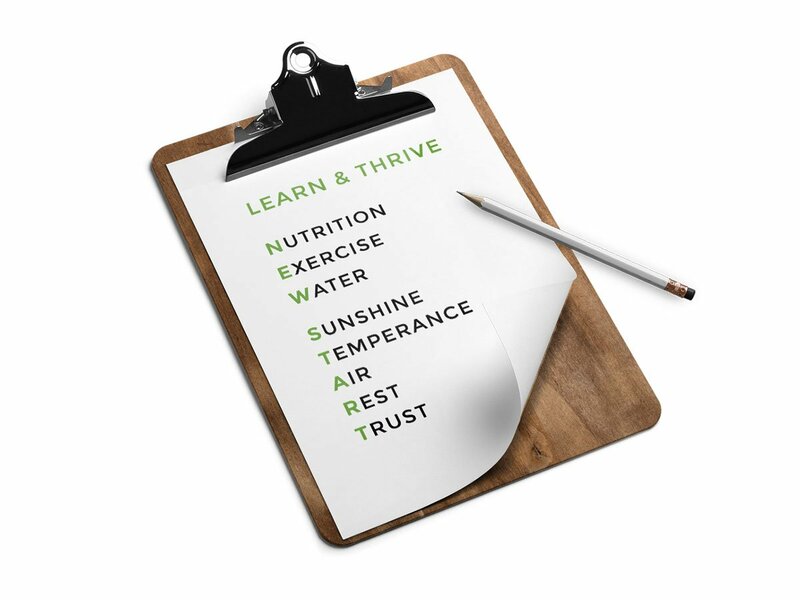 A private coaching session at Nourished takes a look at YOU—what is going on, when did it start and what are lifestyle factors that may be contributing. Diet, eating habits, stress levels, quality of sleep, water intake and exercise are some of the topics that may be discussed during your meeting. Health challenges are much more than surface deep and a coach will help you peel away the layers to get to the root cause. We do not treat and prescribe, we teach and motivate. It is incredibly important to understand how the body works and where things may have gone awry for you in order to make changes that stick. We take a slow and steady approach here at Nourished because we believe that big and LASTING change is a result of consistent, small and manageable steps in the right direction. In our opinion, getting healthy does not involve fad dieting, calorie counting and depriving yourself of your favorite things. Getting healthy is all about simplifying, experimenting and finding balance. In working together, you will get more in-tune with your body and its ever-changing needs. The ultimate goal with coaching is to teach you how to listen to your body, honor its needs in a healthy way and finally achieve the results that you desire. Working with a Nutrition Therapist can be as minimal as meeting for one 90-minute session; however, for best results, we recommend at least one or two 50-minute follow-up sessions. Follow-ups help solidify an action plan while keeping you motivated and encouraged. After all, it takes an average of 66 days to change a habit! 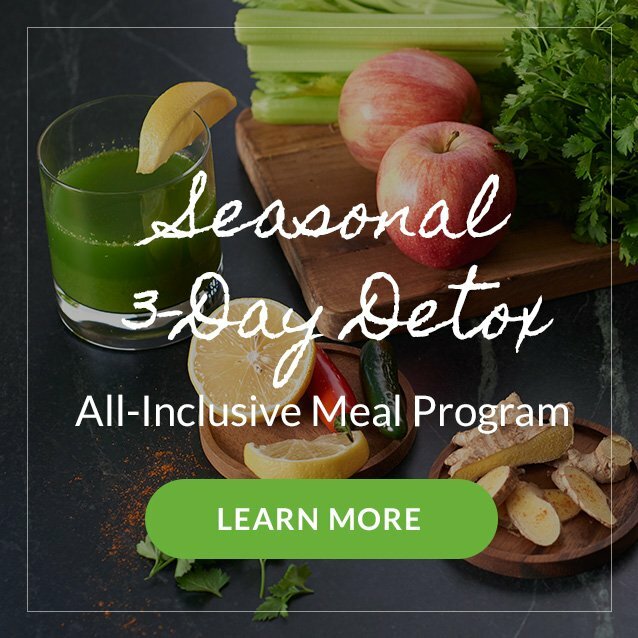 Call us today at 630.You.Well (630.968.9355) to schedule a free 20-minute consultation with our Nutrition Therapist and see if our Nutrition & Detox Programs are right for you!